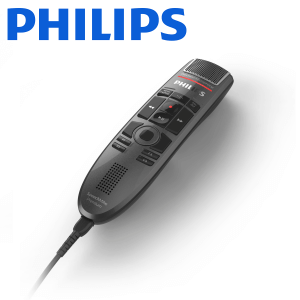 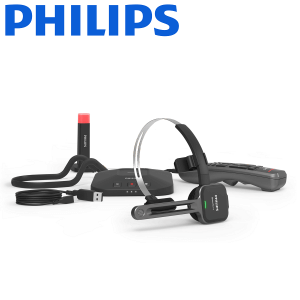 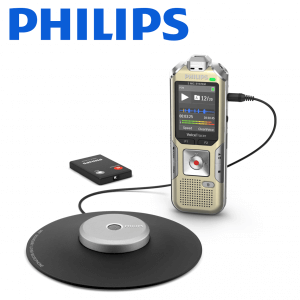 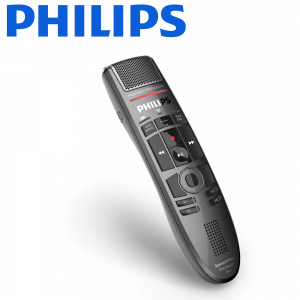 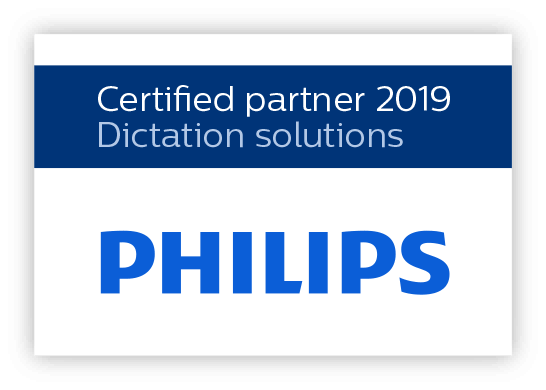 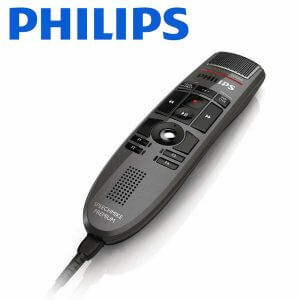 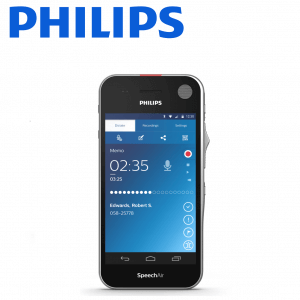 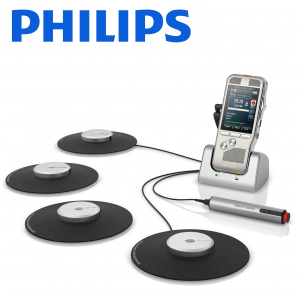 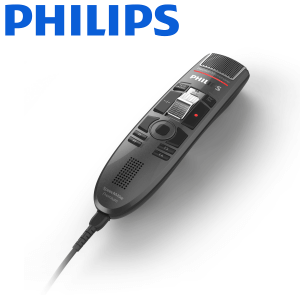 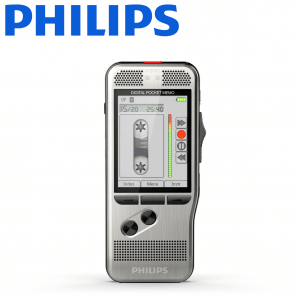 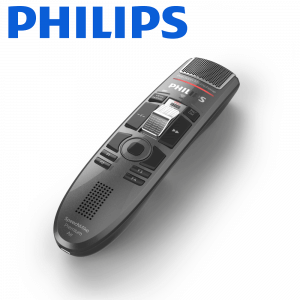 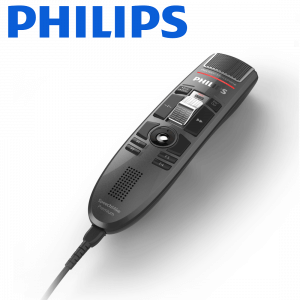 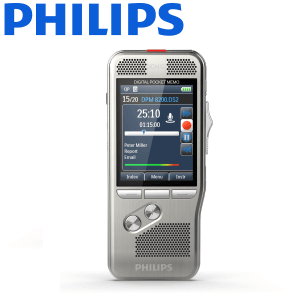 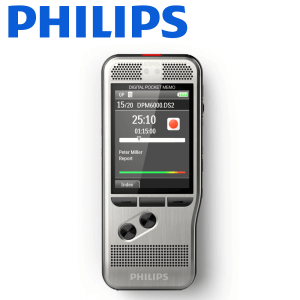 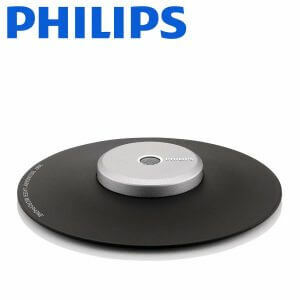 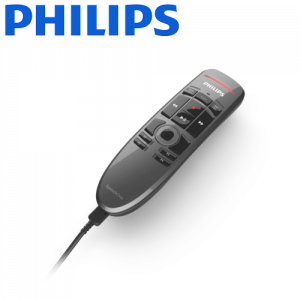 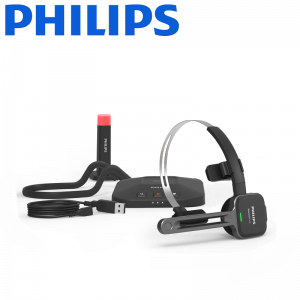 In 2012 the arm of the Philips Consumer Lifestyle sector which managed dictation and speech recognition products was sold to a private equity arm of Raiffeisen Banking Group (Upper Austria), forming Speech Processing Solutions. 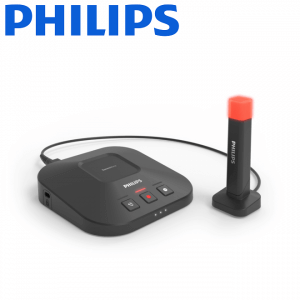 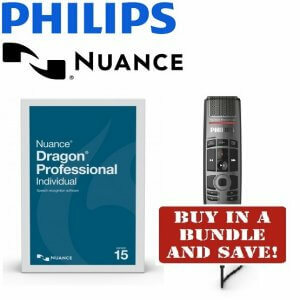 These products demonstrate exceptional functionality while staying true to the edict of “advancing and simplifying”. 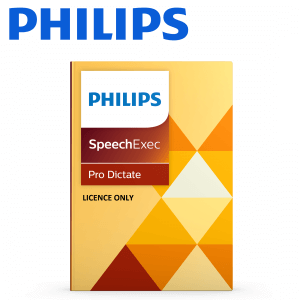 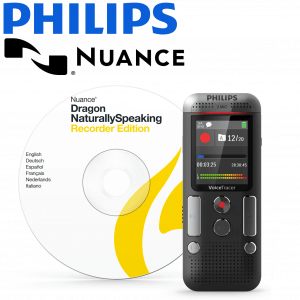 Pacific Transcription is an authorised Australian Speech Processing Solutions reseller.